Premier Tech Aqua opened a new office in Quakertown, Pennsylvania. The company has 4,200 employees in 25 countries and 42 plants. “We have laid the groundwork for growth and expansion in the northeastern, central and western U.S. We are creating more jobs and we look to fill them,” says General Manager Eric Marceau. 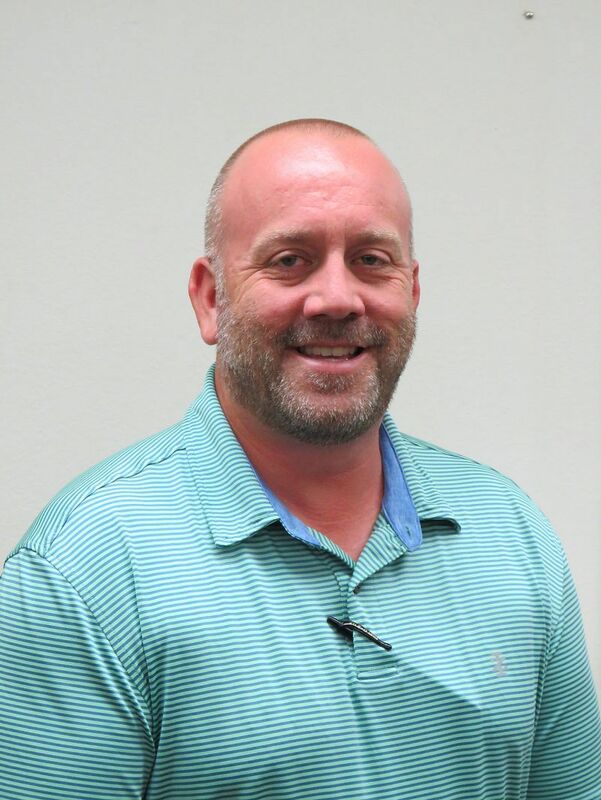 Felling Trailers hired Jason Worley as the new regional sales manager for the Southeast. He is responsible for all sales development, activity and dealer support in Tennessee, Louisiana, Mississippi, Alabama, Florida, Georgia, South Carolina, North Carolina and Virginia. Worley has experience in the underground HDD equipment and environmental products industry.